them to the thankyou page of your choice. Inside this system I’m going to let you look over my shoulder as I take you by the hand and lead you to where the money is with webinars! You simply need to copy what I do and cash in! I’m going to detail in this system exactly how I run webinars that grab people’s attention, sell and have helped me make over 1 million dollars through webinars alone. 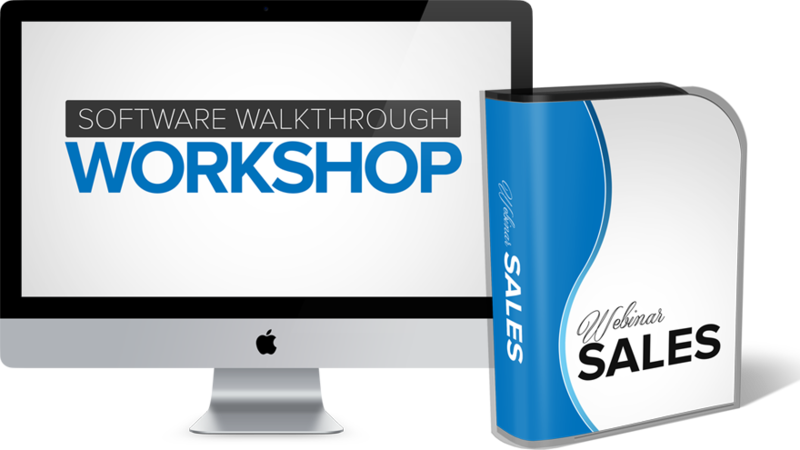 In fact just one of our webinars generated over $100,000 in sales. Not only that but I’m going to show you my exact campaigns where I utilize webinars and how I use it to sell affiliate products, my own products and produce videos for clients of mine. 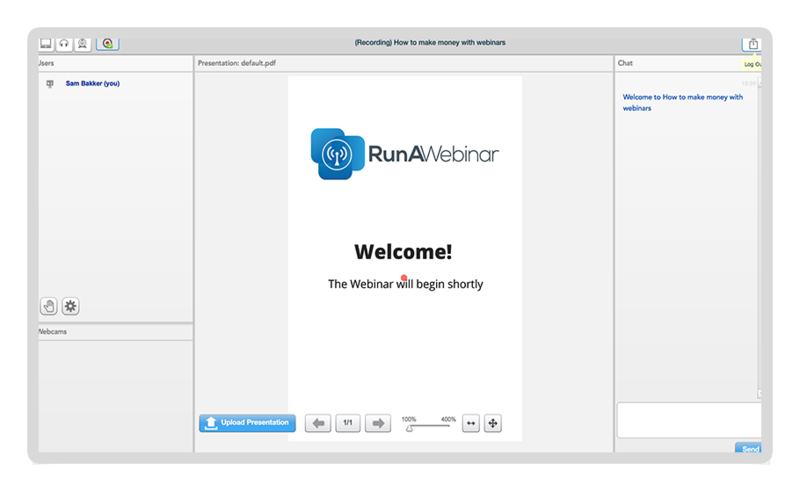 You’re also going to get a head start with Run A Webinar and using it with clients. You’ll learn the best ways it can be used to grab the attention of your audience and long story short make you more money online. This is the BEST system you’ll get your hands on this year! 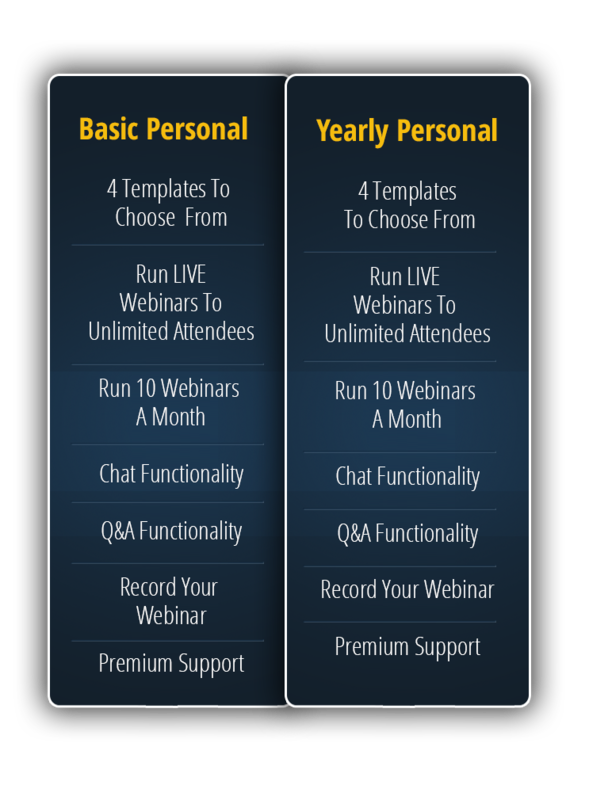 I’m also going to outline for you my proven conversion formula with webinars. 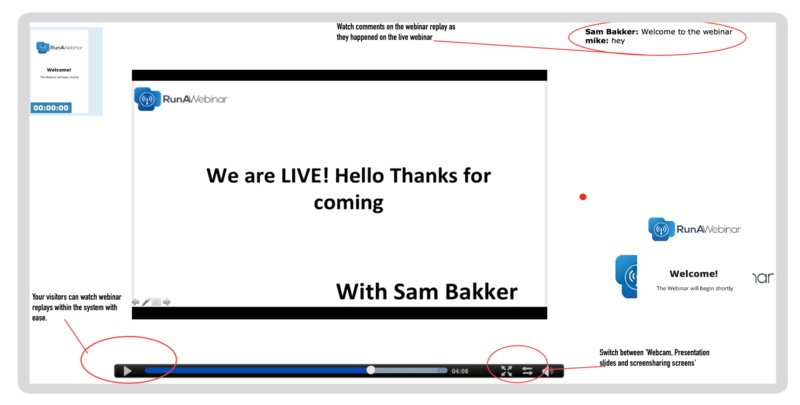 Ill take you step by step through how to create a converting webinar presentation. We want to ensure that you can reach the same success we, our beta testers and many of our current customers have reached so on top of everything you’re already getting we’re going to add in a complete 90 minute workshop all about how to utilize webinars to make more money in your business… Imagine being able to ask any question you want as we showcase this software, system in action! 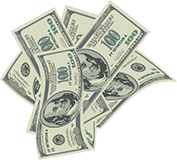 Making money in front of your eyes as well as generating sales hand over fist. If you’d like to see that and have the opportunity to ask any question you want we’re adding in as a bonus a complete session that we look forward to seeing you on live. We use Amazon To Host Your Webinars. It’s much quicker than Google Hangout and much more stable! Before I forget I must remind you… right now this is a One Time Per Year fee… no monthly, no trial periods then exorbitant fees. 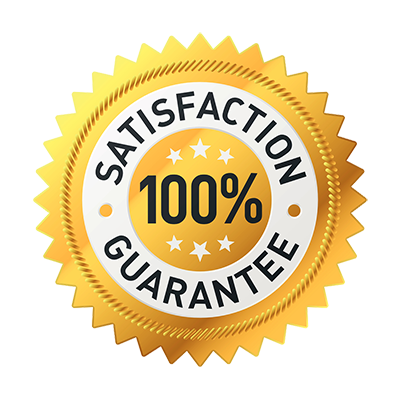 You get EVERYTHING today for a one time yearly fee. 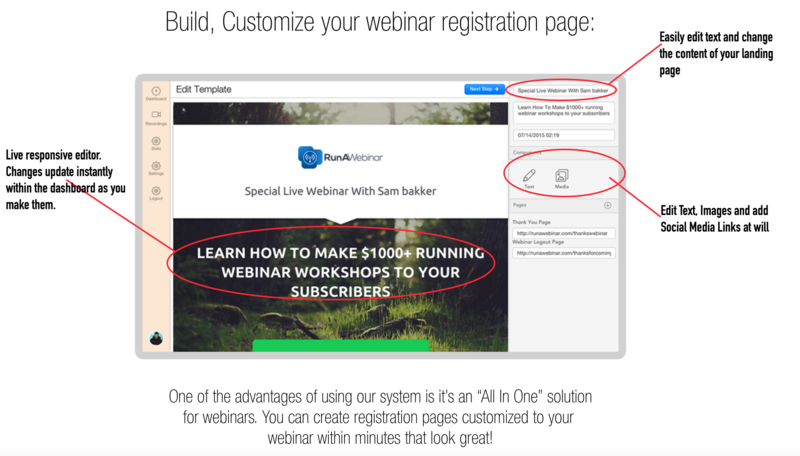 In getting access to Run A Webinar you’re likely saving hundred of dollars per month that you’d have to pay in a similar product like Gotowebinar. 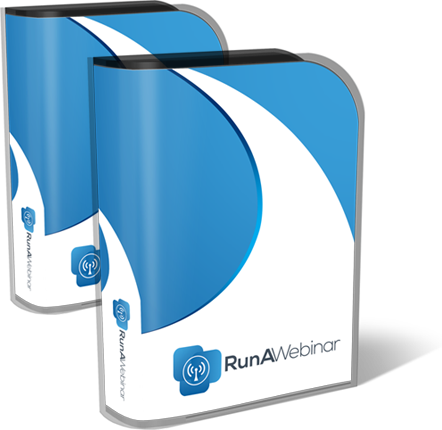 All you’ll need to do is part of Run A Webinar is pay a small One Time Fee. 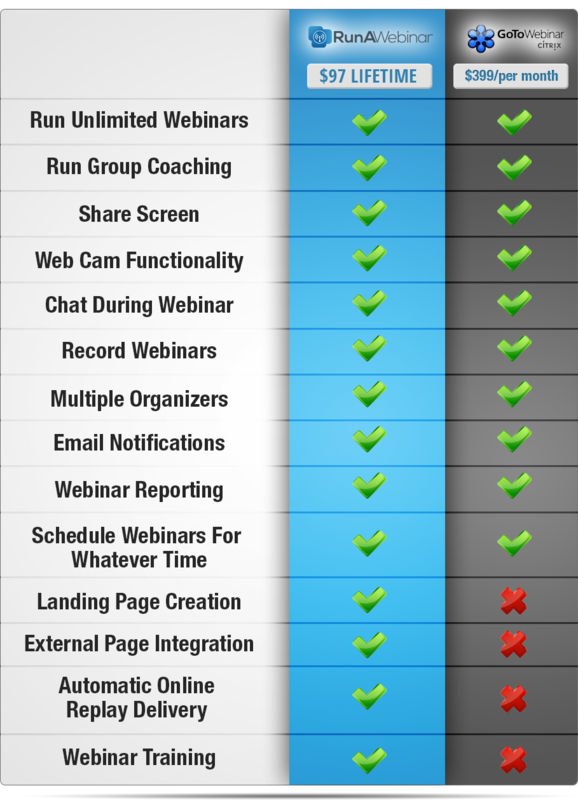 And as a founding member you’re getting access to EVERYTHING you need to run webinars successfully with this system. 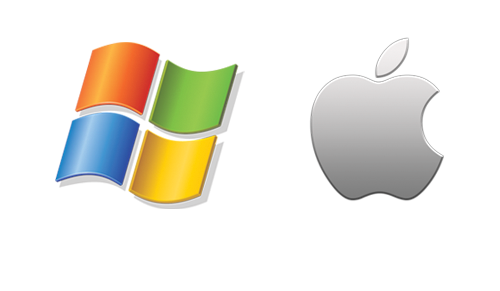 That’s because this software… (like Apple releasing the first Ipod) is ahead of it’s time! 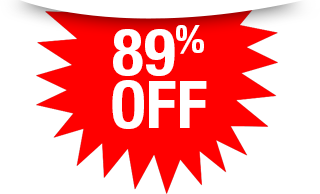 If you miss out on this launch promotion it’s like kissing good bye to your piece of the massive profit filled webinar pie! Incredibly Limited 7 Day Launch Discount.